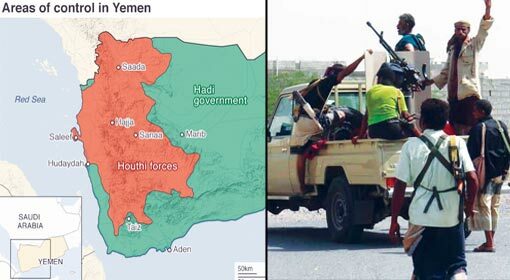 Aden: “If Saudi and United Arab Emirates (UAE) attempt to attack Yemen, dreadful missile attacks will be launched on the capitals of both these countries,” said Yahya Sariee, the spokesman of the Houthi rebels in Yemen. 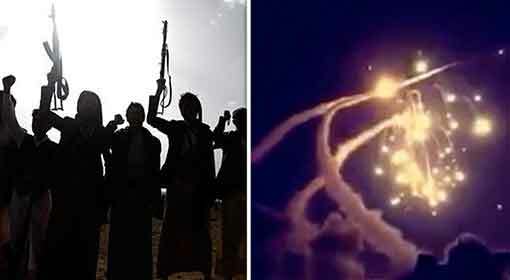 Sariee claimed that the stockpile of missiles was ready to carry out attacks on both the capitals, Riyadh and Abu Dhabi. After a conflict for the last four years, the United Nations, for the first time has imposed a ceasefire between the Houthi rebels from Yemen and the Group of Arab nations, led by Saudi Arabia. 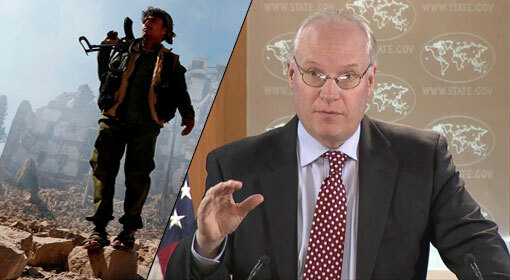 This ceasefire has been successful so far, and the United Nations had expressed willingness to mediate for negotiations between the two factions, to settle the power struggle in Yemen. 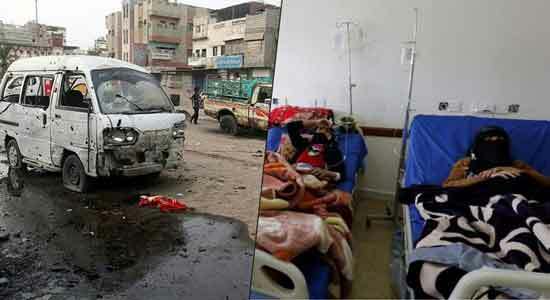 However, Sariee accused that both the Saudi and UAE governments do not want a ceasefire. The rebel spokesman accused Saudi and UAE of preparing to attack the Hodeidah port, in possession of the rebels, violating the ceasefire. 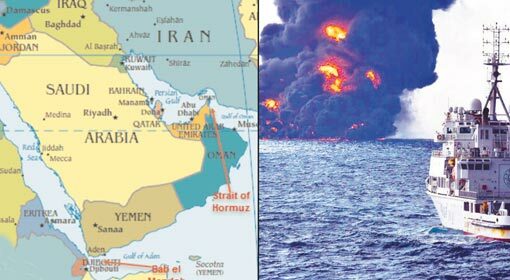 Yahya Sariee warned that if this happened, both the capitals, Riyadh and Abu Dhabi, of Saudi and UAE respectively would reel under dreadful missile attacks. The Houthi rebels have said that all the information regarding the military headquarters, military locations along with satellite photographs was available with them. 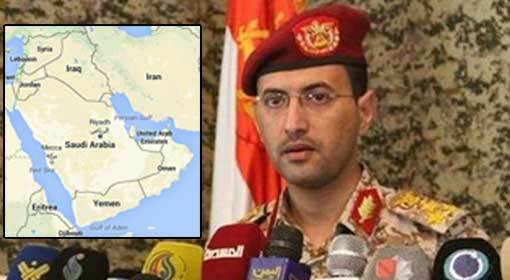 The spokesman announced that they had missiles that could target the Saudi and UAE capitals. At the same time, the spokesman claimed that the Houthi rebels had manufactured aircraft that could be used to attack the enemy and they will be activated very soon. 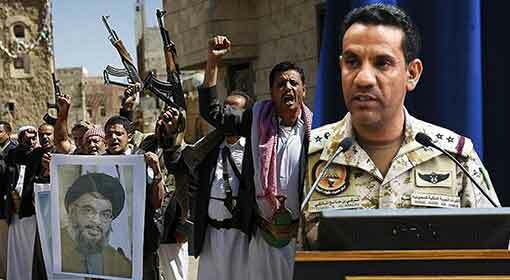 A surprise is being expressed over this preparation of the Houthi rebels. 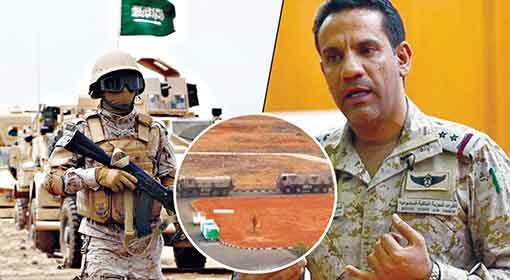 The Saudi media has claimed that if a proof is found that Iran, the supporter of Houthi rebels, has supplied aircraft and missiles to them, the action against Iran may get intensified. Meanwhile, Saudi and its Arab allies are accusing that the Houthi rebels are receiving Arms assistance from Iran. But Iran has dismissed all the allegations levelled against it. Iran at the same time is levelling counter allegations, against Saudi and its Arab allies of carrying out attacks on the people in Yemen, in support of the Yemenis government.